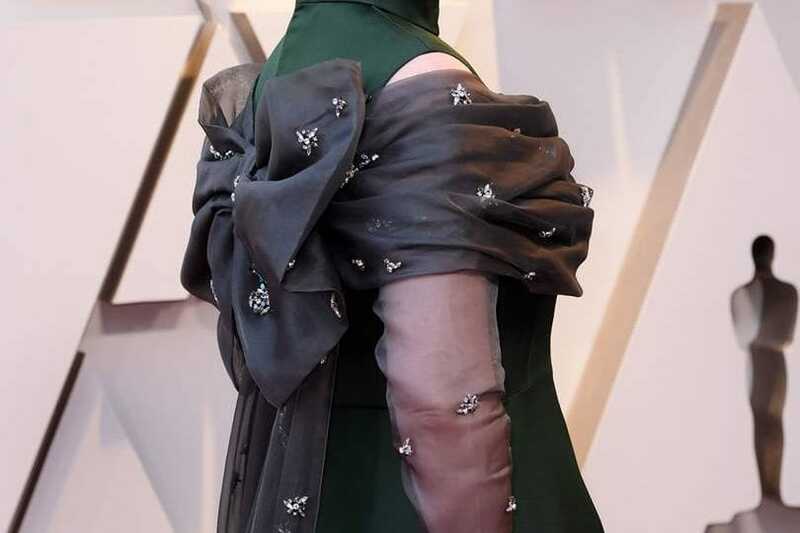 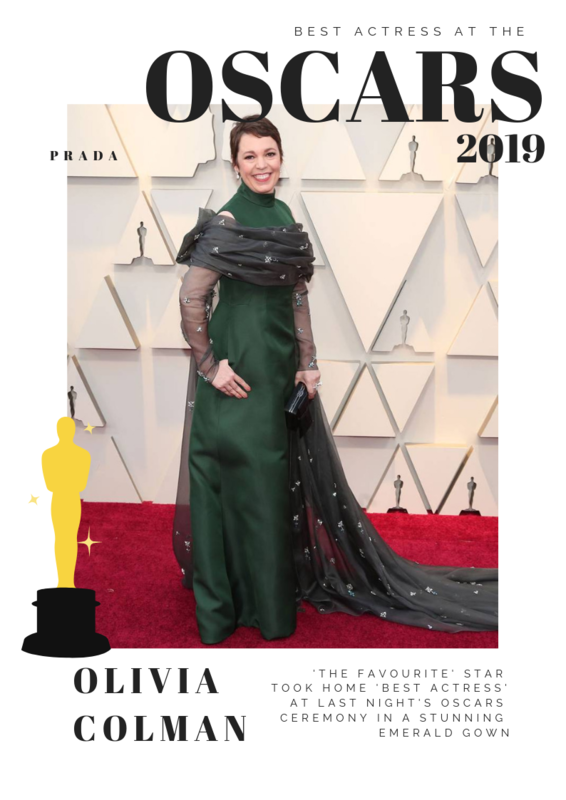 How Fantastic Did Best Actress Olivia Colman Look at Last Night’s Oscars? 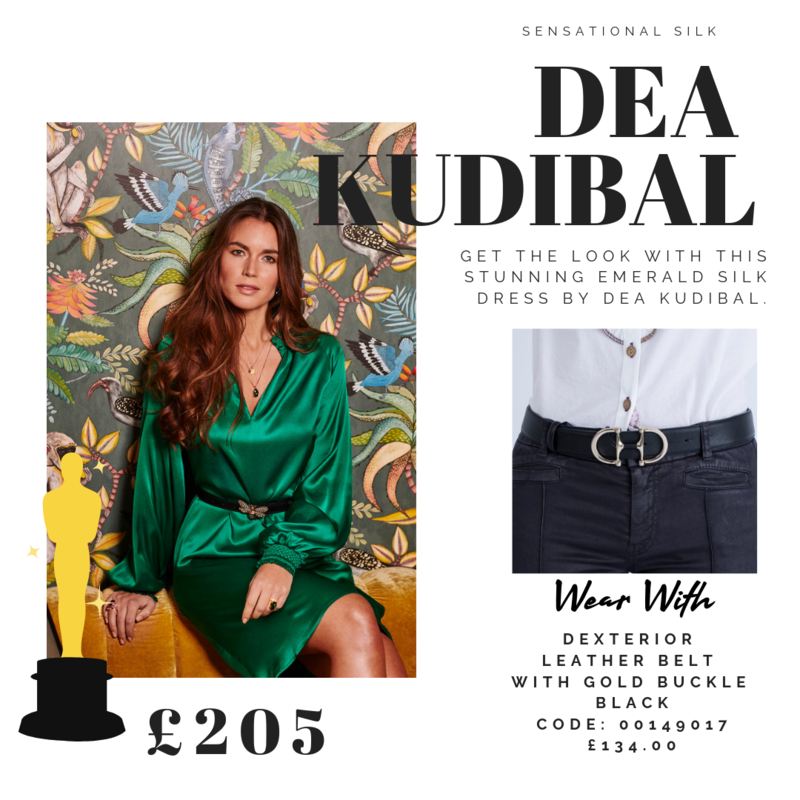 Simply a vision in emerald, it is surely about to become THE colour of 2019. 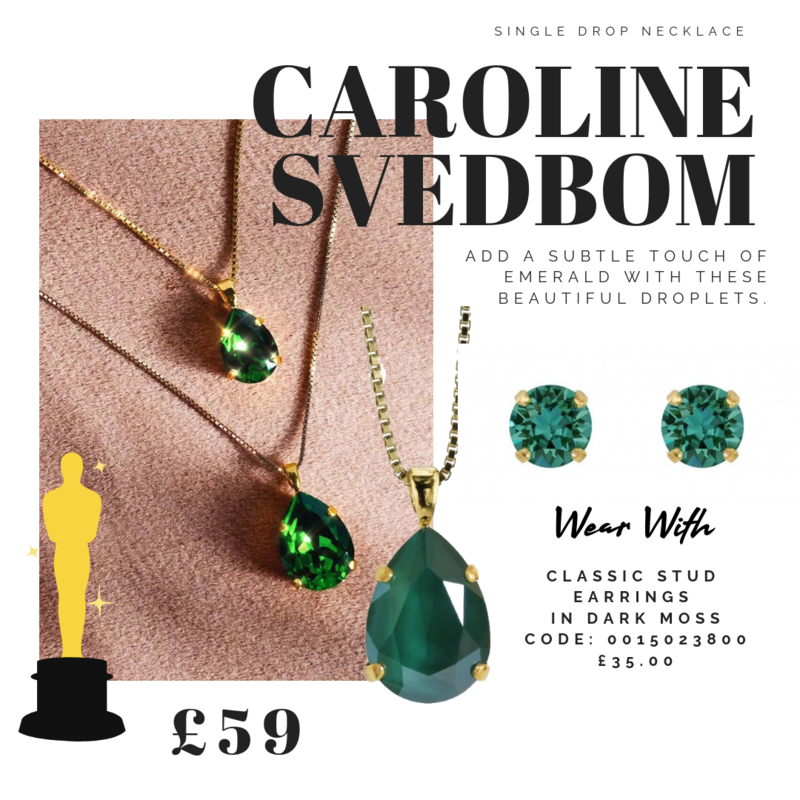 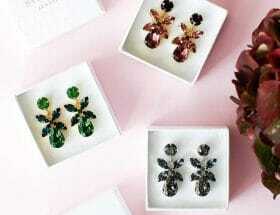 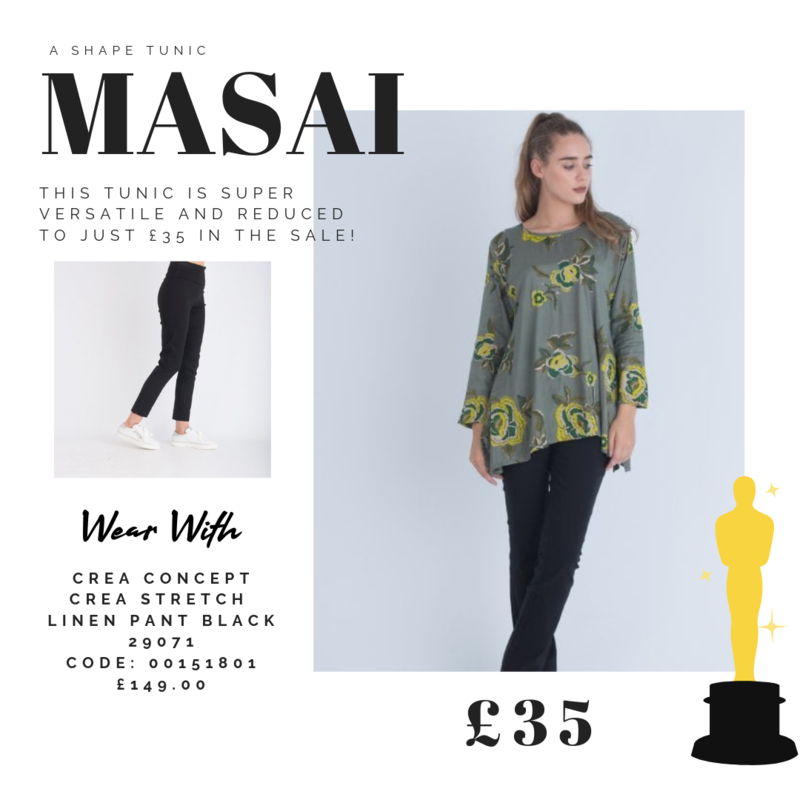 We’ve chosen some of our must-have emerald pieces for you to get the look, in your every day wardrobe or for that special occasion!